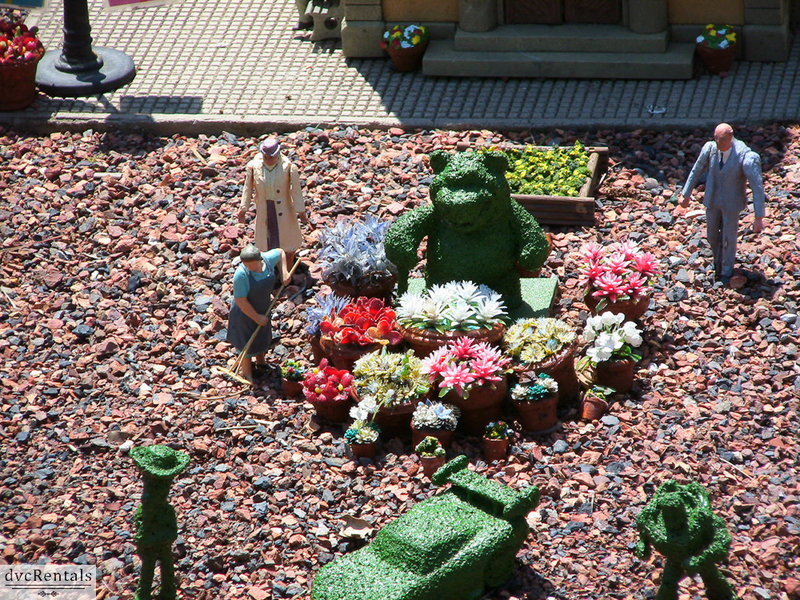 During the Epcot International Food & Wine Festival and/or the Epcot International Flower & Garden Festival, check out the train exhibit located outside of the Germany pavilion at Epcot. 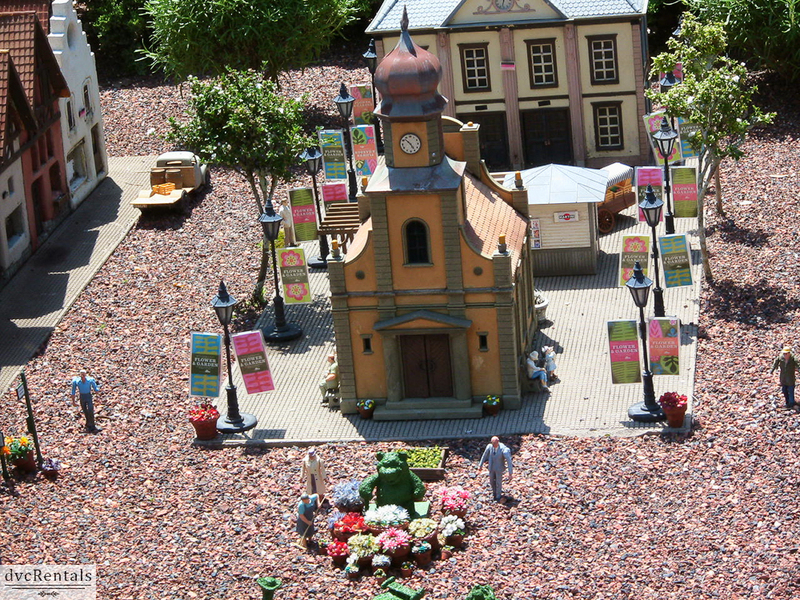 You will see a miniature version of the events inside the exhibit. It’s totally adorable. 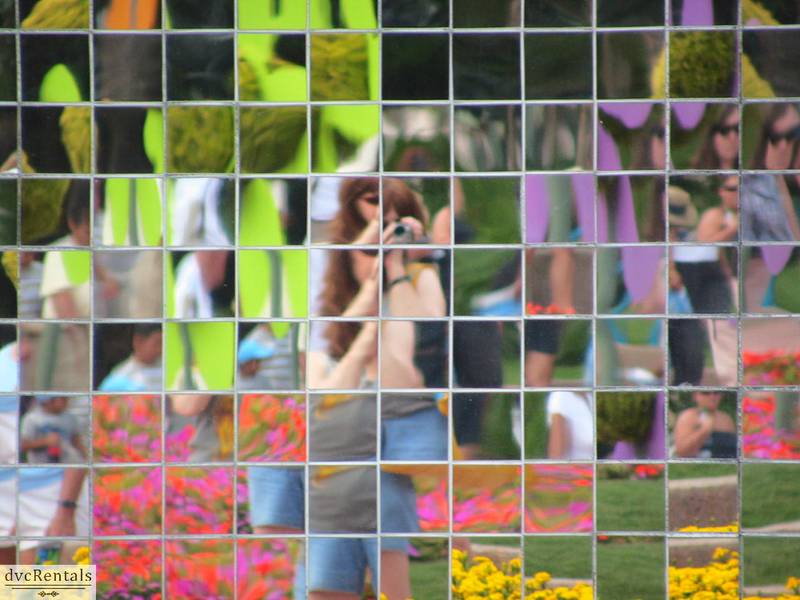 Take a picture of yourself and whoever you’re with in the reflection of the building where Ellen’s Energy Adventure is housed at Epcot. You will get a very unique photo, as the tiles on the building separate the image into small boxes. It’s a picture you will really appreciate. 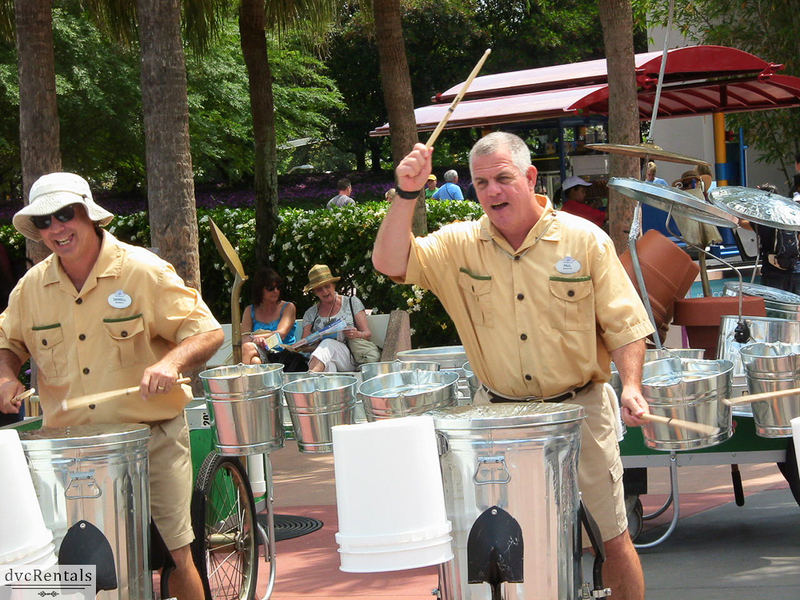 Watch the Jammitors in Future World at Epcot. This act has been playing for over 10 years. At least one member has been there from the start! The act consists of Cast Members dressed as janitors. They are on a “break” and use their trash cans and other unusual equipment to perform an awesome drum performance and have a very funny dialogue as well. 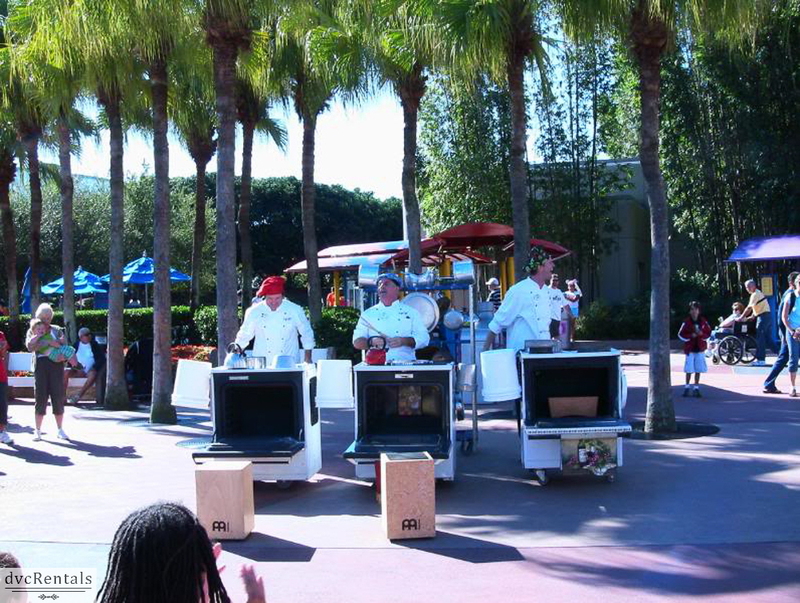 As a bonus, during the Food and Wine Festival, the Jammitors use stoves to bang on instead of trash cans. They perform multiple times daily. Look at the times guide for exact show times when you are visiting. Don’t forget to pick up one of the free stickers the group gives out after the show! 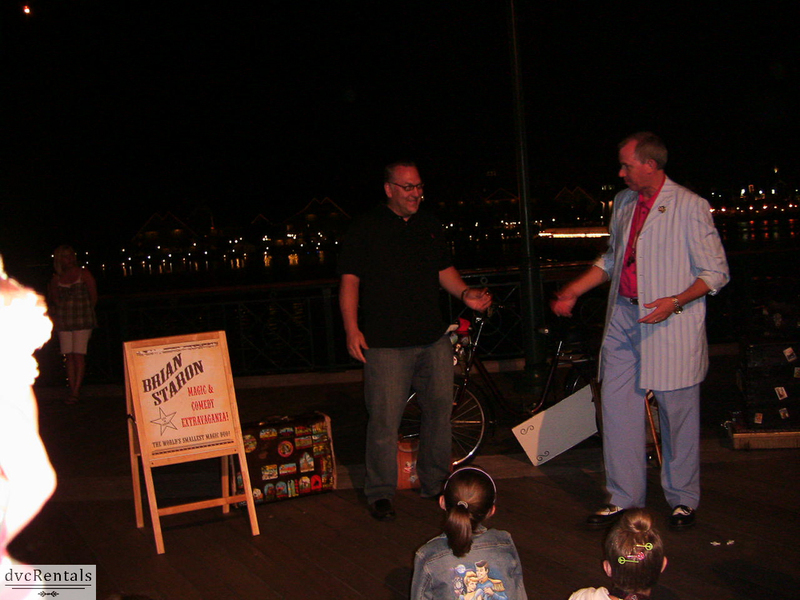 Catch an act on the Boardwalk. There is free entertainment nightly starting at about 7PM and ending approximately 10PM. There are musicians, jugglers, magicians, comedians and more. Most nights the acts can be found in front of the candy shop and in front of the shop called the “Screen Door”. Multiple performers do their act each evening. If it is raining, you’ll find them inside the lobby of the Boardwalk resort instead of outside. 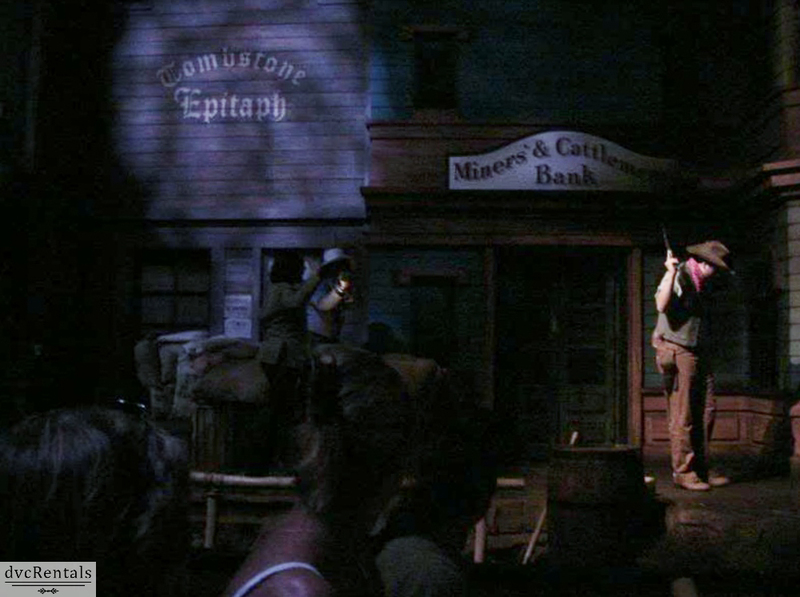 Did you know there are two scenes at the Great Movie Ride? Most people are familiar with the Gangster scene, but there is also a Western scene. The track is the same, but the performance is quite different. You may request the scene you want at the podium when you are about to board. The Cast Members are very accommodating and will make sure you board a vehicle that stops at your chosen scene. Many buildings have surprises if you take the time to look around. 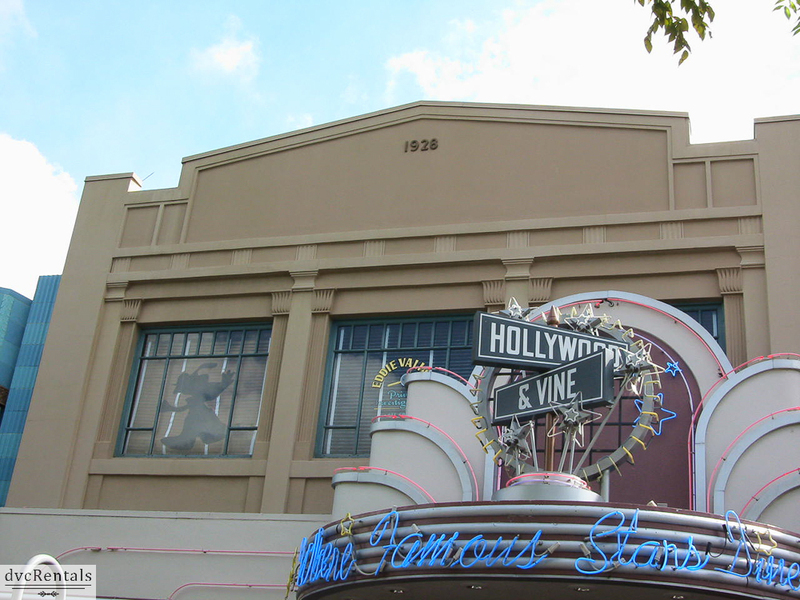 For example, at Hollywood Studios look up at the top of the building that houses the Hollywood and Vine restaurant. You will see a Roger Rabbit reference. The window will show “Eddie Valiant’s Detective Agency” and there is a cutout of Roger in the window as if he crashed through. In the same area, if you look at the top of the building it says “1928”. This is not just a random building address. It’s the year Mickey Mouse was “born”, as his first movie, Steamboat Willie, was released November 18,1928. Most of the numbers you see on buildings at Walt Disney World have significance and this is just one example. 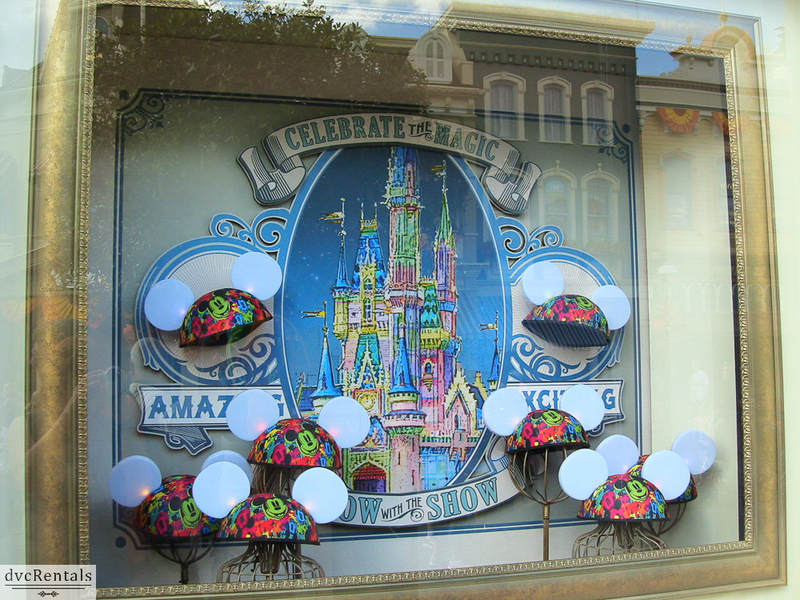 Buy a Glow with the Show hat, headband, glove or wand at the Magic Kingdom. If you buy one of these special hats they will glow and flash in time to the music during Wishes and Celebrate the Magic at the Magic Kingdom. Glow with the show hats can also be found at Hollywood Studios and will work with Fantasmic and the Osborne lights. Various shops carry these, including the Emporium at the Magic Kingdom and Mickey’s of Hollywood at the Studios. Catch the “Cadaver Dans” before the Boo to You Parade during Mickey’s Not So Scary Halloween Party. 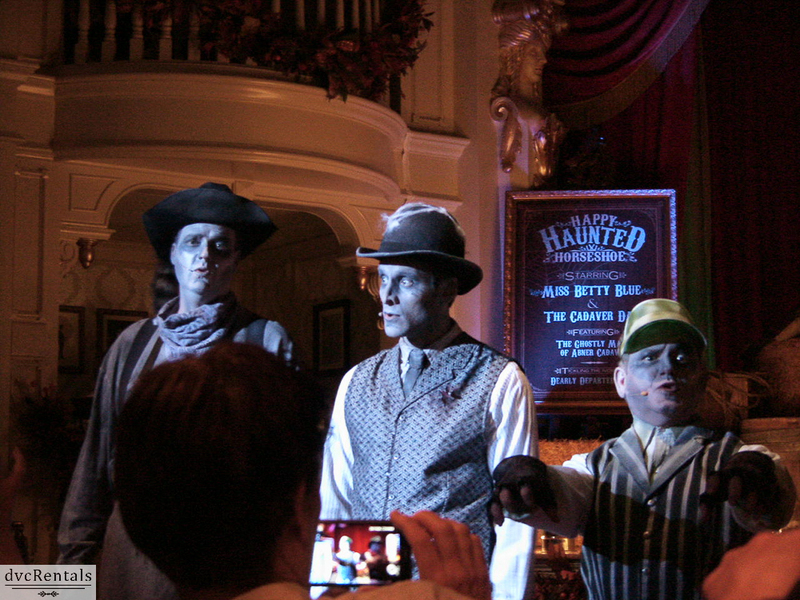 These are the Dapper Dans dressed up like zombies who will sing Halloween songs, including the song you hear at the Haunted Mansion “Grim Grinning Ghosts”. The costumes are really awesome! 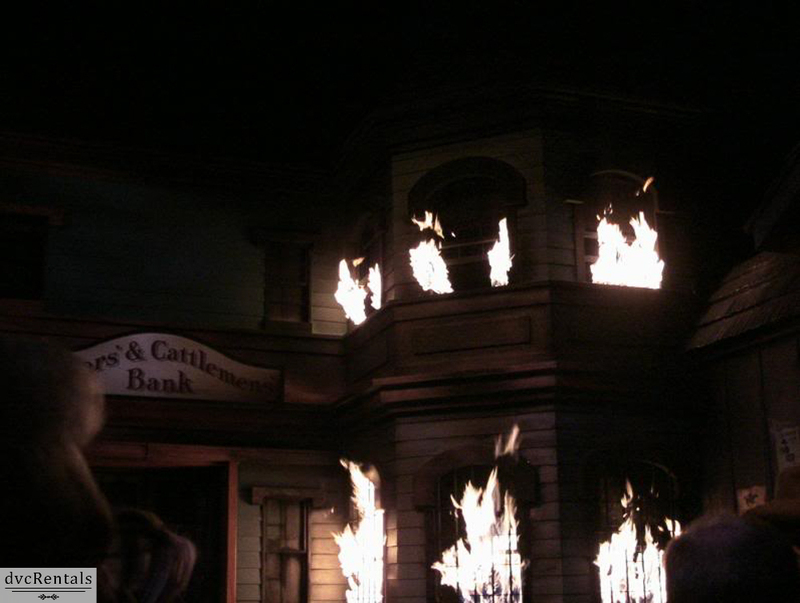 During Halloween week in the past you could also find the Cadaver Dans performing at the Diamond Horseshoe in Frontierland in the Magic Kingdom, along with some other Halloween acts. Check your times guide to see if and when they might be performing this year. When you are riding The Great Movie Ride at Hollywood Studios, look to your left about halfway up the wall, all the way on the right side of the wall in the room that has all the snakes. 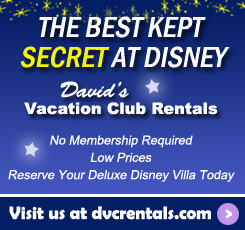 You will see one of the best Hidden Mickey’s ever. 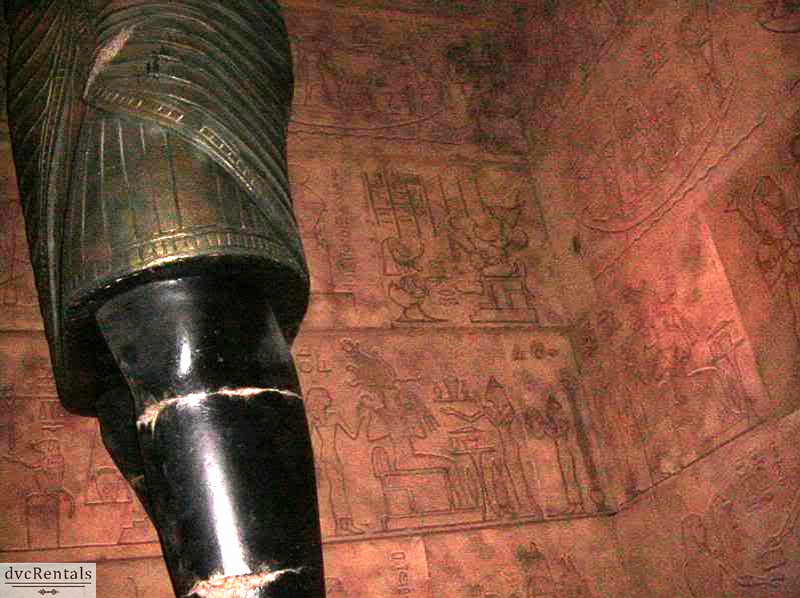 The wall is filled with hieroglyphics and one of them has Mickey and Donald! You have to look carefully or you’ll miss it, but once you see it I promise you’ll be impressed. Have you ever seen Mr. 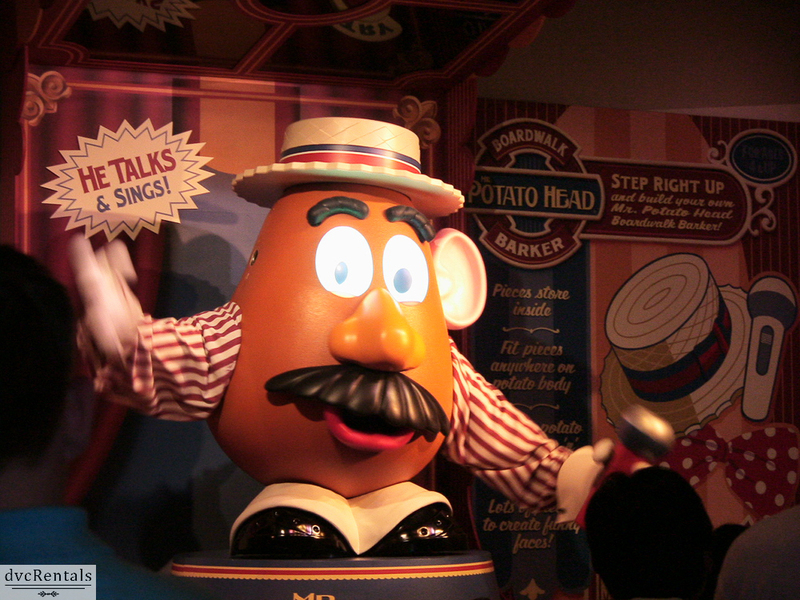 Potato Head remove his right ear in the queue for Toy Story Midway Mania? This is a matter of luck, as it only happens sporadically. Keep your eyes peeled, as you never know when it’s going to happen. It’s very funny to see, and quite a cool effect. 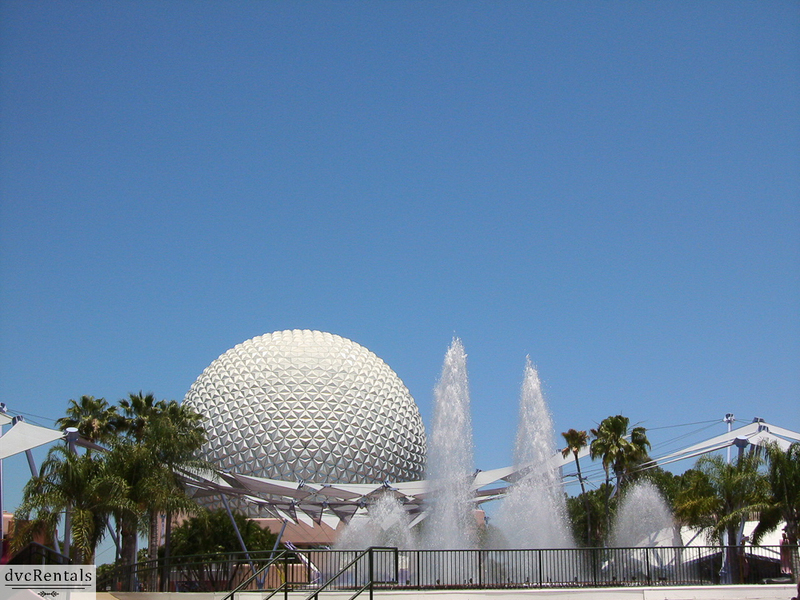 Pay attention as you’re walking past the big fountain in the center of Future World at Epcot. Periodically, it will spray water up in time to music. It’s both beautiful and entertaining. So often people rush by and don’t realize what they are missing. Make sure when you ride Spaceship Earth in Epcot that you choose the area you live in when prompted on the screen in your ride vehicle. 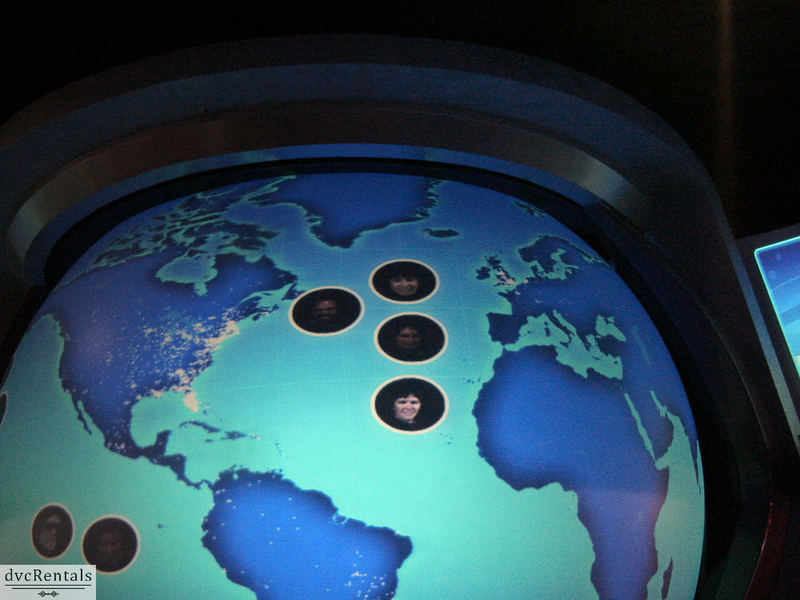 Then, when you disembark, take a look at big screen that has a globe of the earth showing. Soon, you’ll see the picture that is automatically taken on the ride appear next to the globe. Keep looking and your picture will “fly” to the part of the USA (or if you’re from elsewhere, another part of the globe) where you live. It happens quickly, so don’t hesitate too long to look for this. 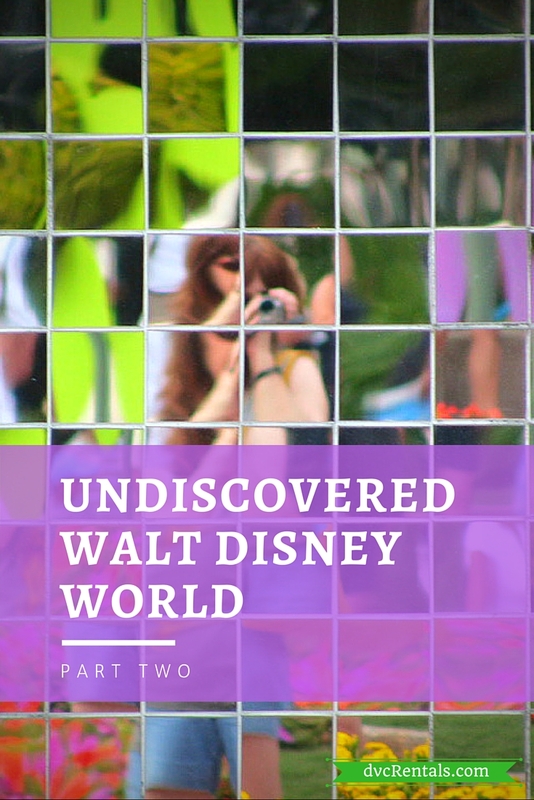 One of the best things about a Walt Disney World trip is seeking out things you never knew were there, even though you may have walked past some of them countless times. 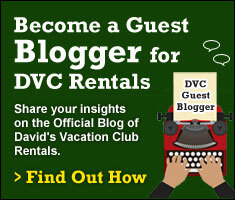 Experiencing the attractions is always fun, but finding unusual or “hidden” entertainment is really a great bonus. Always look up and around when you’re walking as you never know what you might find!